A full and official "Gold Master" version of iOS 11 was leaked to members of the press last Friday, and the software's code has confirmed a number of features rumored to come to the iPhone 8, what once was believed to be Apple's latest and greatest device. Instead, it appears the biggest features, like 3D facial recognition and a new processor, will be coming to the previously-unannounced iPhone X model, which is expected to be revealed during tomorrow's first-ever keynote presentation at Steve Jobs Theater, while the iPhone 8 will see incremental upgrades when compared to the iPhone 7. The GM version of iOS 11 provided plenty of crucial details into the features of the latest iPhone models. The biggest reveal was that Apple's most beefed-up device, previously considered to be their top-tier iPhone 8 model, will instead be called the iPhone X. The iPhone X will feature everything users have learned about from leaks and speculation so far, including an edge-to-edge 5.8-inch OLED display and a distinct lack of a home button. The iPhone X will also feature a new A11 fusion six-core processor, with four of the cores being named "Mistral" and providing high-performance speeds, while the remaining two are low-power "Monsson" cores. The iOS 11 code has also revealed support for Face ID, which is Apple's new facial-recognition software, and Animoji, which looks to link 3D-modeled emoji together with a user's own facial expressions to create customized animated emoticons that users can send to one another. It seems that most of these features will be missing from the company's new iPhone 8 models, which won't feature the bold redesign or the anticipated features of the iPhone X, and instead will represent an incremental upgrade to Apple's iPhone 7 models. Also revealed was the basic iPhone 8 model's support for 2GB RAM, while the iPhone 8 Plus and iPhone X will support 3GB of RAM. Code revealed from iOS 11 has also confirmed that the iPhone X will have support for wireless charging. Lastly, though no specifics were given internally, it still appears that the baseline iPhone X models will cost at least $1,000. It's anticipated that the iPhone 8 models will cost less than that, depending on chosen screen size and storage options. It's still unknown if Apple will provide more than one iPhone X model, but we'll likely find out tomorrow when the company kicks off their keynote presentation at Apple Park. How Did iOS 11 Get Leaked? 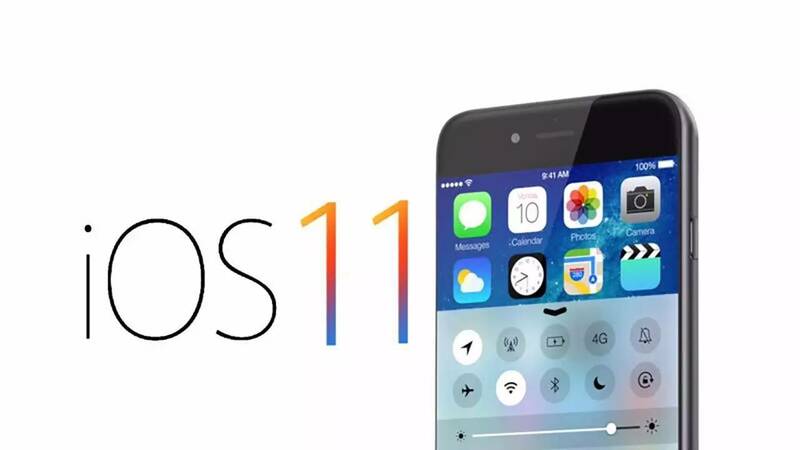 The leak of iOS 11 was a big one, as code found within the operating system revealed essentially everything there is to know about Apple's latest iPhone models, which has lead many to believe that the company may have a disgruntled employee. The British Broadcasting Corporation reports that the leak was provided to both 9to5Mac and MacRumours by an anonymous source who provided distinct and complicated long-form URLs to download the OS from Apple's own servers. According to John Gruber of Daring Fireball, the leak was likely a purposeful act of sabotage. "Someone within Apple leaked the list of URLs to 9to5Mac and MacRumors," Gruber said. "I'm nearly certain this wasn’t a mistake but rather a deliberate malicious act by a rogue Apple employee. Whoever did this is the least-popular person in Cupertino. More surprises were spoiled by this leak than any leak in Apple history." The leak could be considered an affront to Apple CEO Tim Cook, who has placed a high priority on guarding the company's development secrets since he took charge of the company back in 2012. This isn't the first high-profile leak to happen this year, as a previous firmware leak confirmed what was believed to be the iPhone 8's facial recognition technology and a lack of home button; with that said, this latest leak is much more thorough and much more potentially damaging to the company, both for the scope of its reveals and its proximity to the company's planned reveal of the iPhone X. Whether you've got an older iPhone or one of Apple's latest models, chances are good you'll be able to run some or all of the excellent titles we've featured on our list of the Best iOS Games.